The rates in which Americans participate in hunting have been dropping steadily over the past several decades. 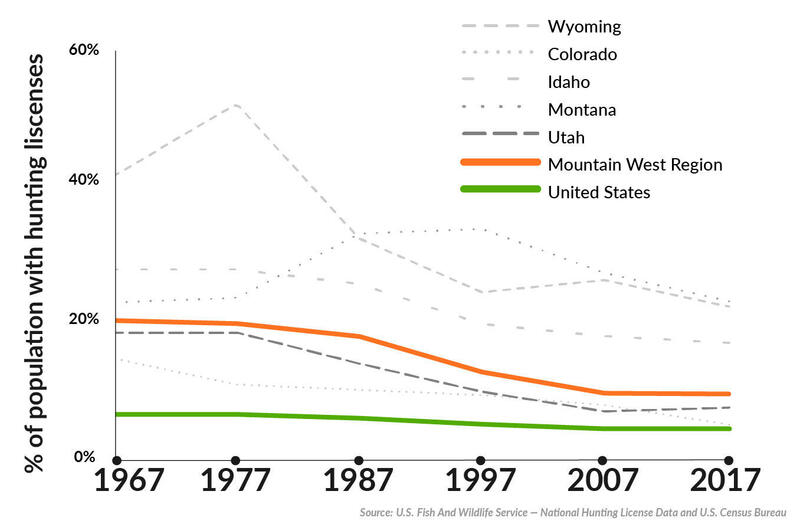 While people in the Mountain West hunt more than the rest of the country, rates in the region are still on the decline. 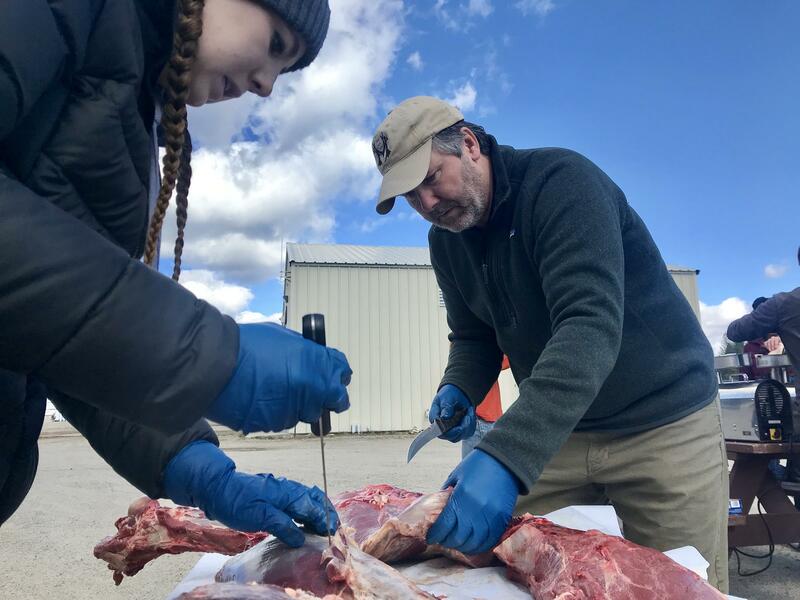 Mike Hegyi (right) helps butcher an elk during a hunting workshop in McCall, Idaho. 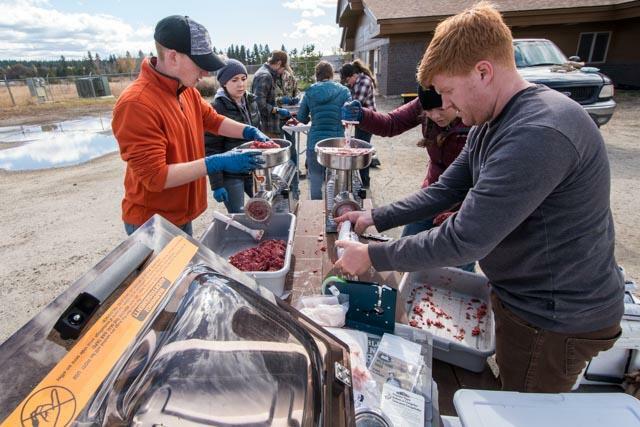 Instructor Sawyer Connelly teaches students how to grind elk meat during a hunting workshop in McCall, Idaho. 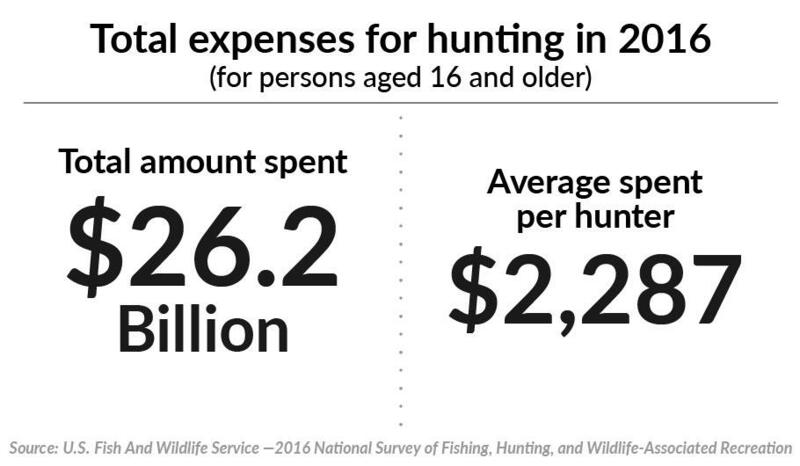 Americans spent more than $26 billion on hunting related expenses including travel, gear, license fees and public land use fees. 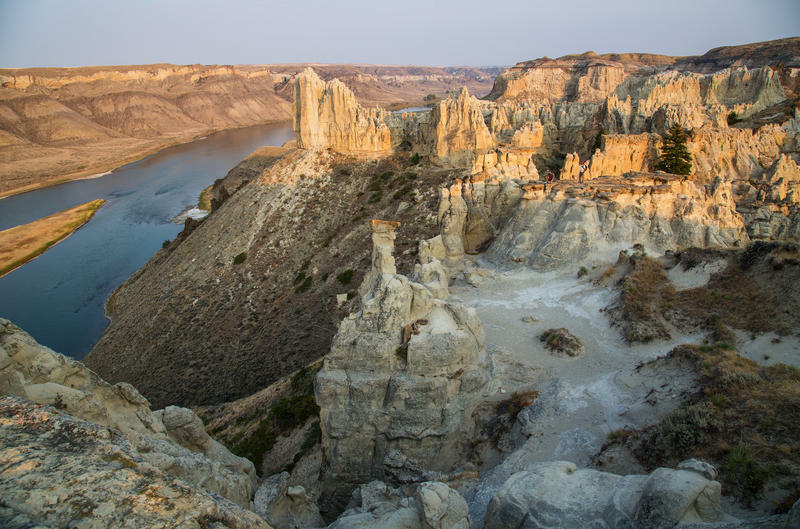 Fees for licenses and public land use help fund conservation efforts across the U.S.